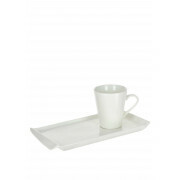 Slaneyside Pottery present this sleek and stylish tea and sandwich plate. A great way to enjoy a sandwich or sweet treat with a nice cup of tea in the comfort of your own home. 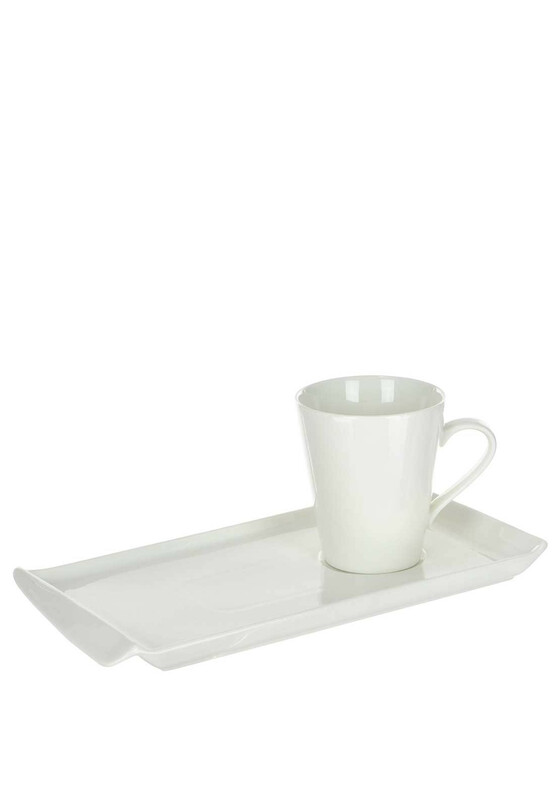 This white rectangular plate has a place to hold your cup and your sandwich will sit nicely next to it.